If you are like me, you love to travel around the world. Knocking off countries like a bowler knocks down bowling pins. Germany? Check. South Africa? Check. Peru? Check. Of course, you also love to use the internet when you travel. It helps you travel safely and efficiently. Whether it is Google Maps, TripAdvisor, or just online banking we all use the internet while traveling – and some more than others (ahem, Instagram users ?). The internet has made travel so easy these days. If you have an internet connection you can use Google Maps and never get lost in a strange city again! Want to read reviews about a restaurant you are standing in front of? You can simply check out TripAdvisor reviews before going in. In the age of the internet not only can you almost never get lost (I can still manage) but you can also stay connected with friends and family; with Facebook posts, emails or by posting envious travel pictures on Instagram. However, if your travel plans are sending you to China in 2018 there are is something you need to know before heading there. You cannot access many popular websites in China because of the Great Firewall. As crazy as this sounds to most people: Facebook, Instagram, and Google are just a few of the websites that are blocked by the government. You may luck out and be able to access Gmail and use Google Chrome but that seems spotty at best. So, no matter what data plan or Wifi connection you have you will get a “can’t find website” warning on your browser when trying to visit one of many websites that we take for granted in other parts of the world. With a little research, however (reading this blog is a good start!) you will be able to access your favorite websites and then more easily travel in China regardless of the Great Firewall. Your first step is to order your Traveler’s Wifi hotspot. 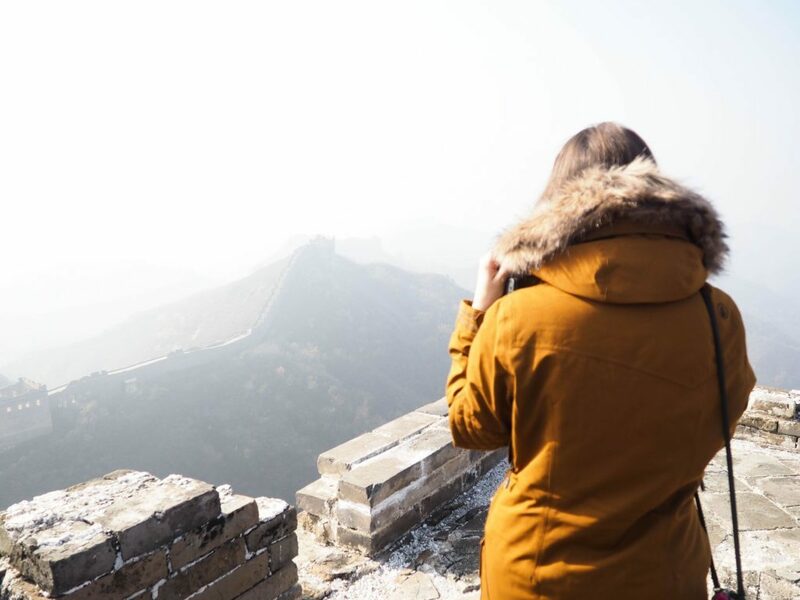 With Traveler’s Wifi, you will be able to connect to the internet virtually anywhere you are in China. Once you have ordered your Traveler’s Wifi hotspot you’ll then need to decide how you can access the websites and apps that you need. There are two options here, but only one is feasible for 95% of travelers to China! Your first option is to buy a VPN (Virtual Private Network). A VPN is a secure internet connection between your computer or phone and a computer server located overseas (any country other than China in this case). So, when you access a website, that website will think you are connecting from that country. This way you don’t appear to be from China and the Chinese Firewall doesn’t affect you. Hooray! Back on Facebook! The most sophisticated VPN service is from ExpressVPN. They offer a free trial! The second option (not using a VPN) means that you will need to speak or at least read (much harder!) Mandarin. If you happen to have this skill you could use Chinese websites and apps that work the same as your favorite Android or Apple products. unfortunately, almost all Chinese apps do not have English translations. So, back to option one. There are two important factors to remember if you choose to use a VPN to pass the Great Firewall. The first is that you must buy it and set it up before entering China. You won’t be able to do this once you are there. The other factor is that China, at any time, can decide to not allow VPN’s to operate. So far, they haven’t done this because foreign businesses that operate in China need VPN’s for their work and to communicate with businesses outside of China. In the interest of continuing to receive money from foreign investors and businesses, VPN’s are tolerated for now. So once set up with a VPN you can essentially operate as usual on the internet in China. You will then be able to access your favorite apps and websites without issue. So, don’t let the Great Firewall dissuade you from traveling to China. 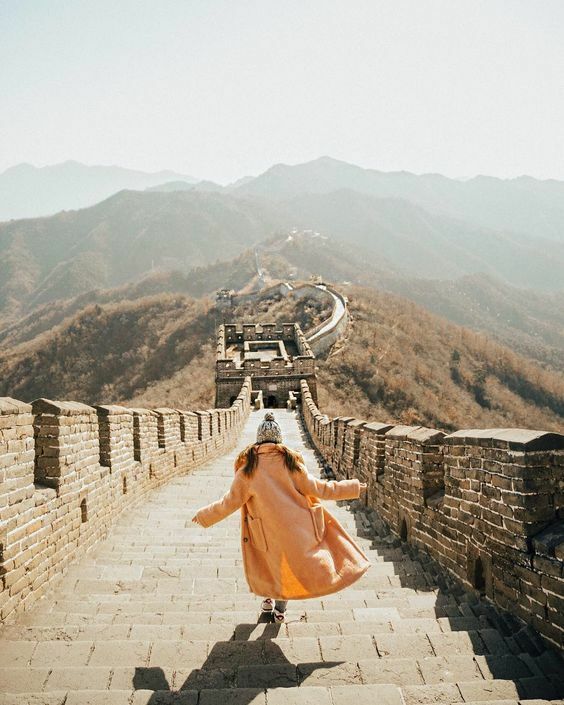 Now that you know how to successfully connect to your favorite websites (and use your favorite apps) in China; your trip is sure to be as amazing as you’d hoped! Not only available for your China trip; Traveler’s Wifi has hotspots available for use in more than 100 countries worldwide!